The figure on the right shows the system configuration of the Inrush Limiter. The Inrush Limiter receives the manual close signal of the circuit breaker for the transformer bank, and controls the phase timing at which to actually close the circuit breaker. The Inrush Limiter never interferes with the manual closing operation. The secondary voltage of the VT for the system voltage (primary side of the circuit breaker for the primary side of the transformer) and transformer voltage (primary or secondary side of the transformer) is input to the control unit via an input converter. Receives an external control signal and inputs it into the control unit. Receives a command for closing the circuit breaker from the control unit and outputs it to the external device (ciecuit breaker). Outputs infomation about unit status and alarms to external devices. Displays infomation about unit status and alarms. Displays infpmation about operation history of a circuit breaker and alam monitoring. Performs arithmetic operation and control. It consists of a power unit. CPU unit. DI/O unit and A/D unit. It provides a LAN connection to a PC intended for adjusting the interface with the controller and maintenance work. Appearance: The main unit is designed from two chassis components per bank. ■ The Operation Unit has the following controls and indicators on the front panel. All controls are designed to be simple and intuitive. ■ The rear panel has terminals for connections with the customer’s equipment. ■ The Control Unit houses the controller for the Inrush Limiter. The front panel has a communications port that is used to set and service the Controller. ■ The rear panel has a power supply connector, control power switch, and terminals for connection with the customer’s equipment. 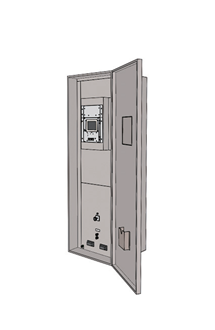 ■ The units are installed by making cutouts in the panel and fastening with four M5 screws. ■ Make sure to leave space at the rear of the unit for wiring and servicing. The following table gives the general specifications of the Inrush Limiter. communication with a maintenance PC. Np harmful smokes or gases,salty gases,explosive gases, water drops or vapor. excessive dust or powder,excessivevibration or impact,or heat convection obstructions are permissible. The following diagram outlines the connections with the customer’s equipment. Connect wiring from the customer’s substation control panel. 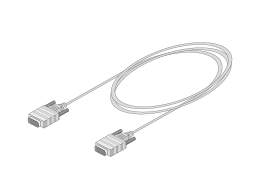 Use the special cable supplied with the Inrush Limiter to connect the Operation Unit and the Control Unit. A LAN port is available on the front panel of the Control Unit. 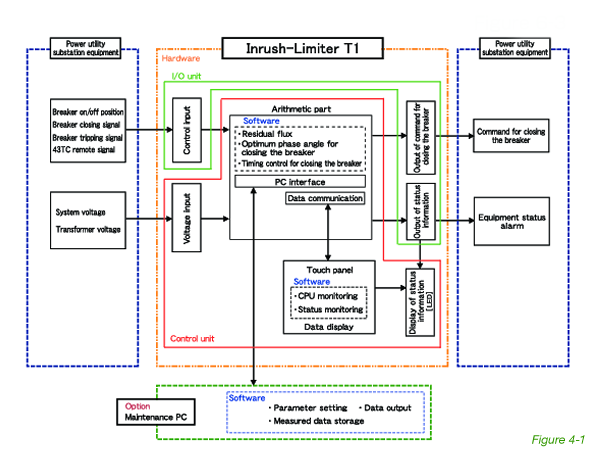 A specially designed application program allows you to setup the Inrush Limiter. The following table describes the input and output signals. Analog input Breaker primary side VT three phase voltages to be supplied. 3-phase line voltage 110V,50/60Hz VT load 0.1 VA or less. Breaker secondary side VT voltages (transformer HV-side or LV-side VT voltages) to be supplied. Digital input Add a current relay to the final stage trip coil of the circuit breaker and connent the relay to this unit. Input the 1a signal or the circuit breaker pallet contact. No-voltage contacts(1a). Signal for final stage operation of closing the circuit breaker. Auxiliary contacts of the breaker to be supplied. Circuit breaker primary side auxiliary contact. No-voltage contacts(1b). Momentary-switch contact for resetting operation. No-voltage contacts(1a). To detect a system fault,a separate relay available for this purpose is required.For further details please contact us. No-voltage contacts(1a). Switching the power frequency between 50 and 60 Hz.For futher details please contact us. 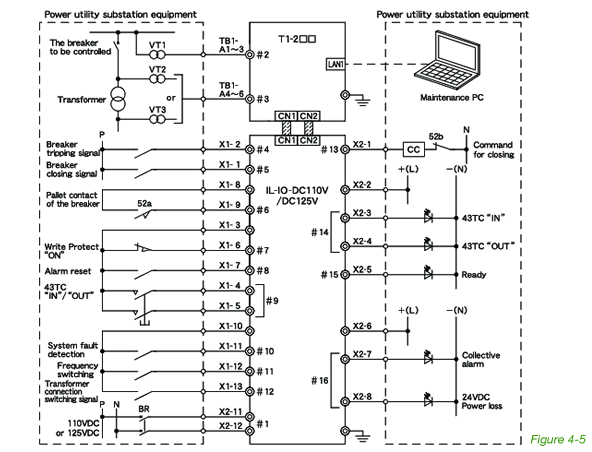 Switching between Y and △ connections for the transformer.For further details please contact us. Contact is closed with “Ready” on. Contact is closed with the device fault detected. The Inrush Limiter is designed as a modular unit that is easy to install or remove in a control panel. 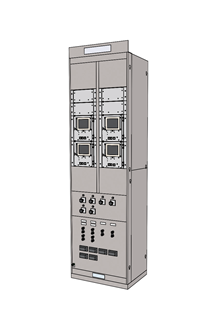 It can be installed in the substation control panel, or in a stand-alone cabinet. ■ The units are constructed from a case and modular base (contents). The modular base slides out of the case. ■ The units are connected by a special cable with connectors, and inputs and outputs are wired to the customer’s equipment via terminals. ■ All connectors and terminals are located on the rear panel of the modular base. The terminals are plug-in style connectors. ■ The modular base is easy to remove. Simply unplug the connectors and remove the four screws in the front panel. 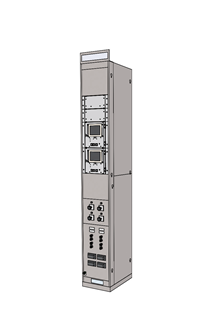 The Inrush Limiter is available as stand-alone units or built-in upright cabinets. 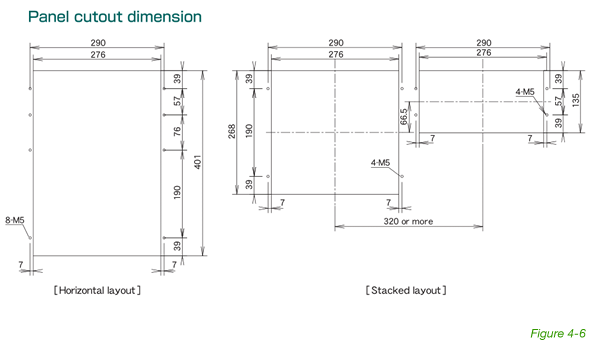 The cabinets are available in the following types. 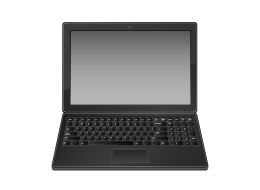 We offer build to order models according to customer specifications. The Inrush Limiter features an HMI (Human Machine Interface) for easy and intuitive operation and settings. You use the LCD panel to operate the Inrush Limiter, and a PC with the specially designed Software Tool installed to for adjustments and maintenance. 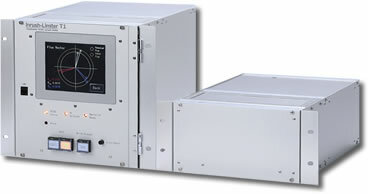 The LCD panel on the front panel of the Operation Unit displays the residual fluxes when the transformer is de-energized, the optimum timing at which to re-energize it, and actual data, such as time and phase angle. The supplied PC application, the Software Tool, allows you to perform the following. The Inrush Limiter comes with various parts that are useful for installation, wiring, test operation, and inspections. This is for connection of two unit modules. 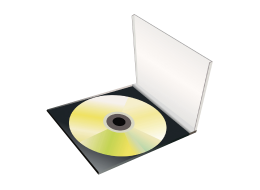 The application software for operation and maintenance works (CD)are attached as the standard accessory. PC for the operation and maintenance works with LAN cable. Kodensya provides a wide range of services, from evaluation of the inrush current in existing equipment, to after-sales service. Here is a list of what we can offer.